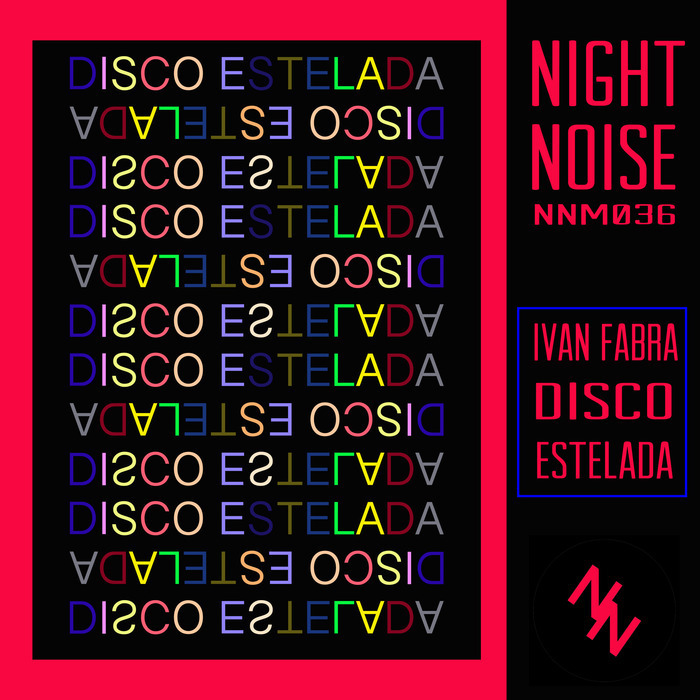 The latest Nightnoise release comes from Ivan Fabra, an underground producer who shares the label's disdain for strict genre boundaries. 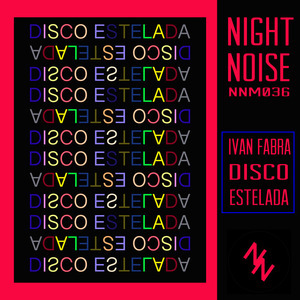 Across the four tracks showcased on Disco Estelada, you'll find largely mid-tempo club workouts that slickly combine elements of rubbery deep house, bubbly nu-disco, life-affirming, sun-kissed Balearica, electrofunk and fizzing, Clavinet-fired disco. For peak-time plays, we'd suggest taking a listen to "Disco Estelada", where a fantastically elastic bass guitar line and rolling drums are peppered with attractive disco flourishes, though the lilting, dewy-eyed deep house bliss of closer "Vintageve" provides a fitting conclusion to a rock solid EP.